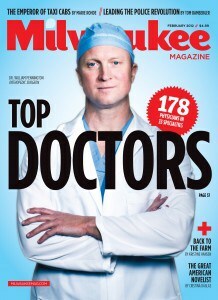 Milwaukee Magazine publishes their TOP DOCTORS issue only every four years. For the past 12-years, Dr. James Winston, MD the founder of American Behavioral Clinics has appeared in every issue! 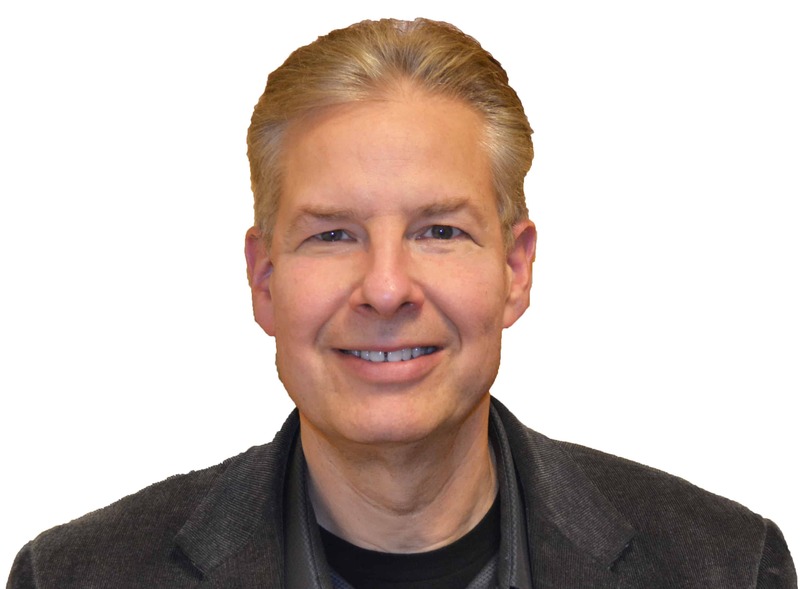 Dr. James Winston, MD has been practicing for over 30-years and is board certified in psychiatry & neurology. Dr. Winston is a Wisconsin native and a graduate of the University of Wisconsin-Medical School.